e200 crap will be more likely as it seems to be First preferred single decker. 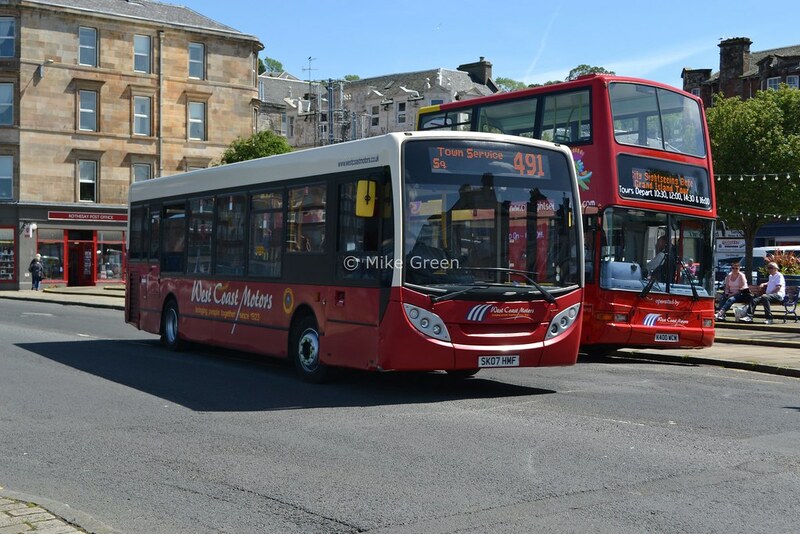 The 83 will use 31 new Wright Eclipse Gemini 2 Volvo B9TLs when the new contract starts. There is no mention of them being hybrid models so I presume they are diesel versions. This may also be an indication that the Volvo ban is at a end. Your lying VJ . This is unbelievable, if this is true the first day they start I will be at Golders Green. Me too, even it takes a distant journey... but I would laugh if they entered service only for TfL to ban them again and withdraw them after the first couple of days (apologies for my negativity). I must say i am shocked and joyed that the B9s are finally allowed to flood into this Volvo-hungry capital. A Pity the ban wasn't lifted alot earlier as we'd probably have B9s around south London on the 35, 40, 93, 151, 154, 345 and 466 by now. This news will not be good news for the Trident chassis, as I'm sure many London firms will want to reaffirm their loyalty to Volvo. Also, we'll hopefully be seeing more Gemini 2 bodyworks in all. I hope London General and Travel London are able to place some as they'll probably choose the Voith option gearbox. The B9TL is a Volvo bus with a 9.4 litre engine, and i can't see an engine that size being used as a Hybrid. Surely the B5TL is the Hybrid version is it not? It's no joke, what I posted is true so obviously the three VE's and B9 were deemed succesful then. I'm happy myself but it isn't bad news for the Trident chassis. Remember that before Trident Enviros entered London, the Trident was the most common chassis and still is at the moment. That means the B7RLEs are ok for London too. If only Volvo can make a sorter chassis for their use with the E200 and MCV bodies (to compete against the single deck MAN, Scania, Mercedes and Dart). I think Arriva had mention something along this line. How long are current B7RLEs? I am flipping over the moon about this news, i cant believe it. Shame that the 38 couldnt get b9s but dnt get me wrong gemini 2s work just fine. I hope first specify those b9s with bonded windows like the WNs and also on ZF, I think the ZF sounds way better than the voith. It is also nice to see they will have the gemini 2 bodywork, i wonder what they wil be coded VN? I'm a bit lucky here seeing as the nearest point on the 83 route to me is West Hendon, which is 10-15 mins away from me, so I can easily bag a ride on one of the new B9TLs when they arrive. I think it's safe to assume they will be on ZF transmission, based on their Enviro400s and 54 reg. B7TLs. The same would be for Arriva, based on most of their Volvos and E400s. I think the Voith ones would be at Travel London and London General. This is fantastic news, glad to hear the ban has finally been lifted. Also gives QB the chance to purchase E400's on a B9 chassis for their newly acquired 414. I predict more London firms will purchase the Gemini 2 on a B9 chassis for future double-deck orders rather than the stunning VDL Integral on a Gemini 2 body which I had high hopes for. Meanwhile there are only two routes using them as we currently speak - routes 23 and X68 (and soon 141 and 38). Anyone know the future for the three E400 bodied Volvo B9's (VE1-3) on route 85 at this time?